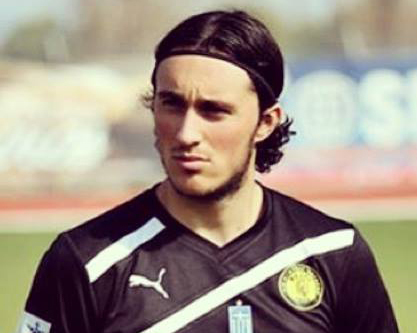 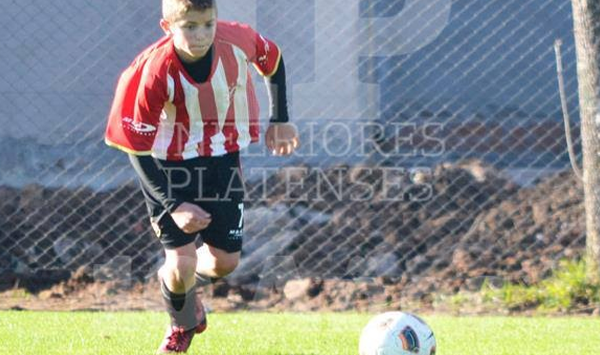 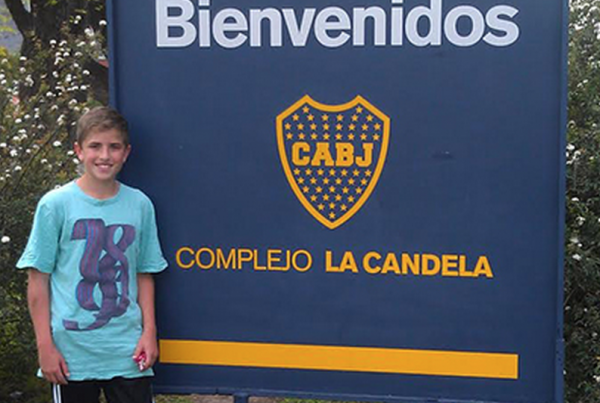 Ryan Gains a Spot in Boca Juniors! 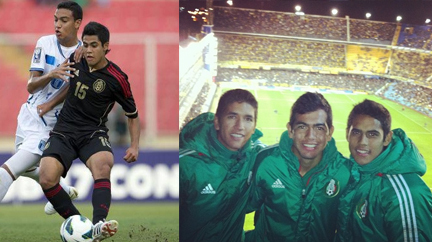 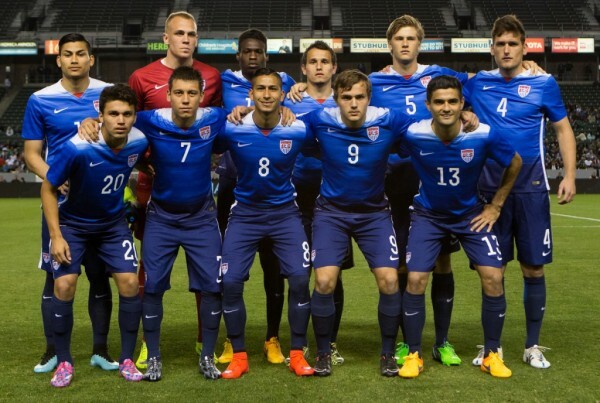 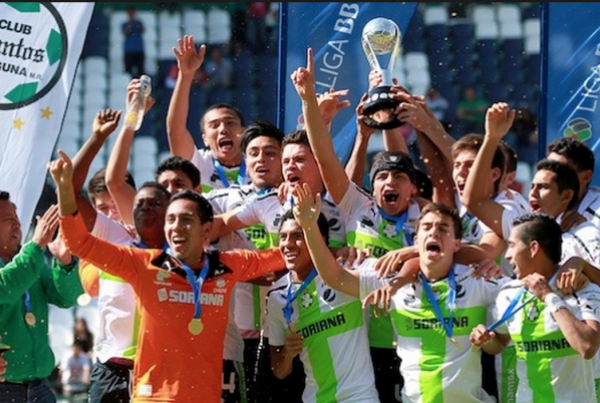 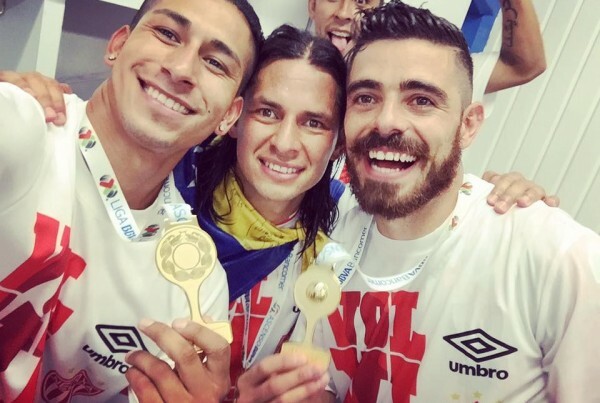 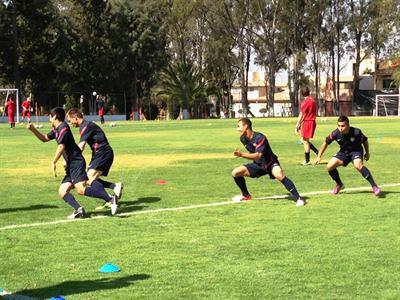 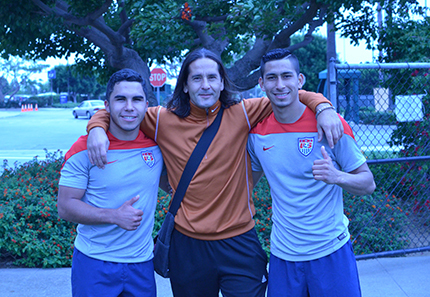 Bneji Joya and Daniel Cuevas win U-20 title in Mexico. 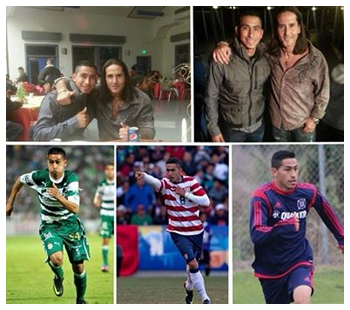 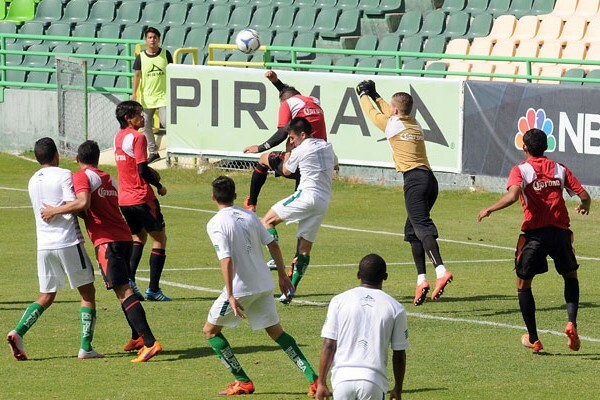 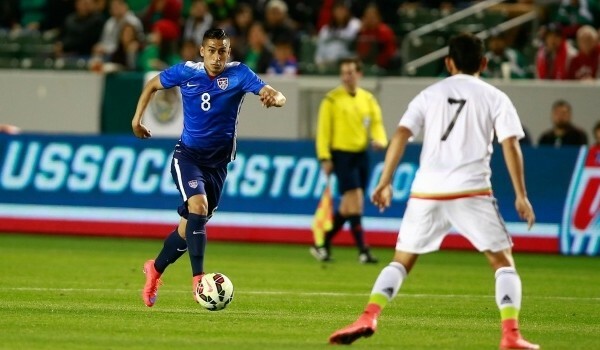 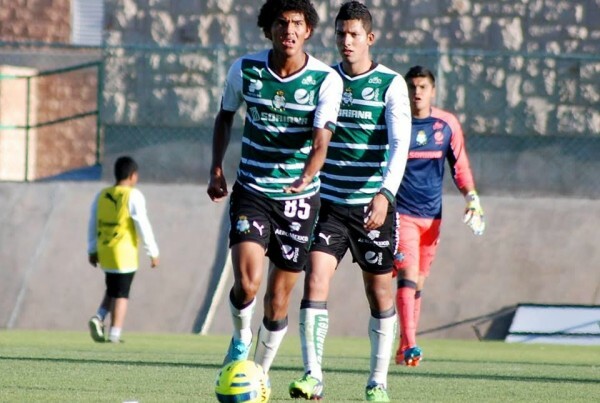 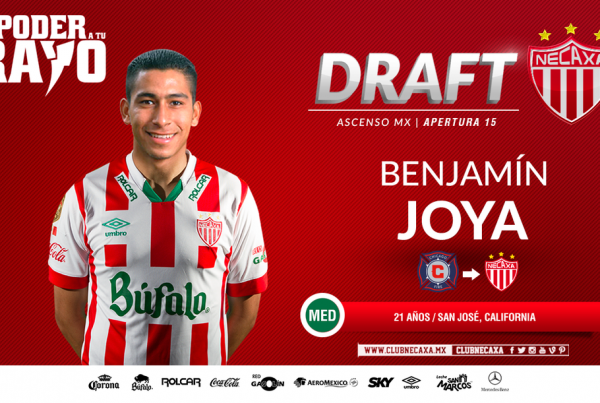 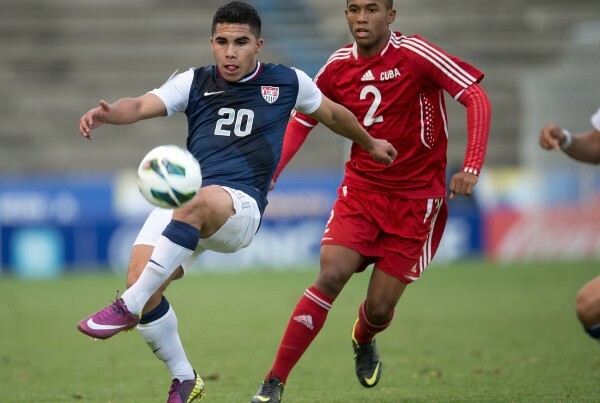 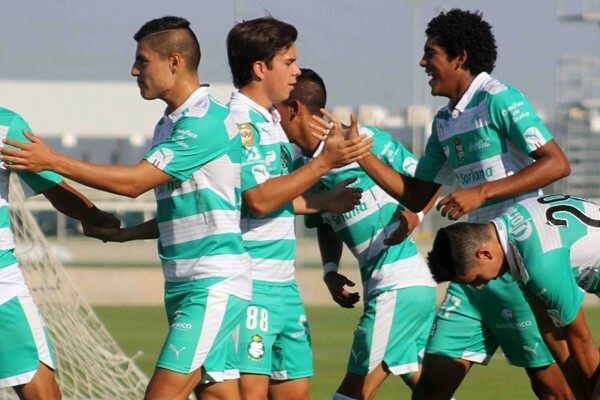 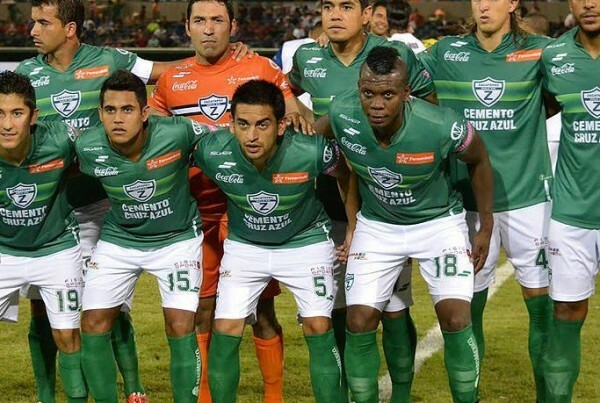 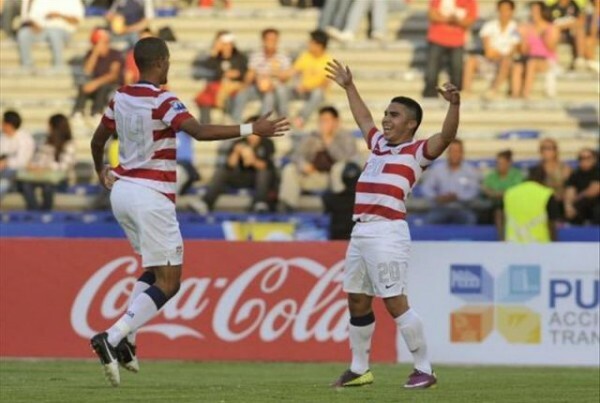 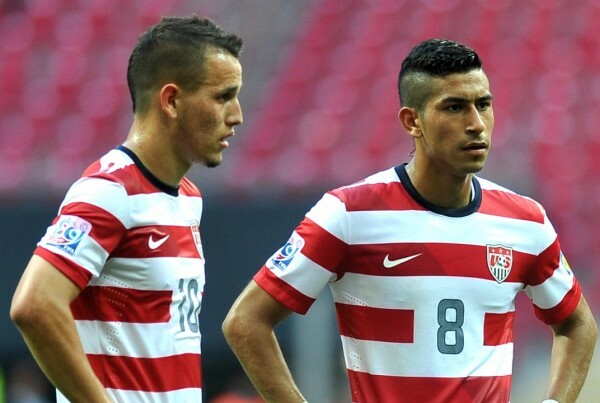 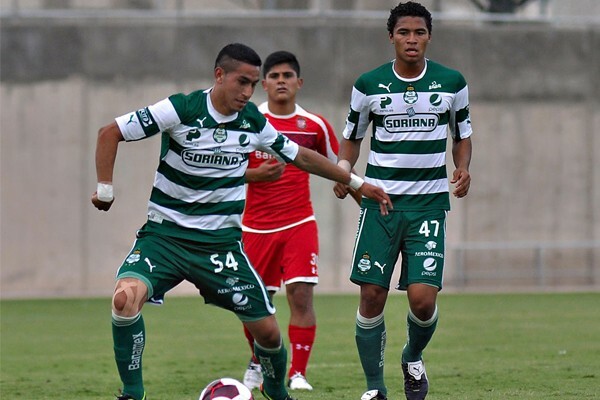 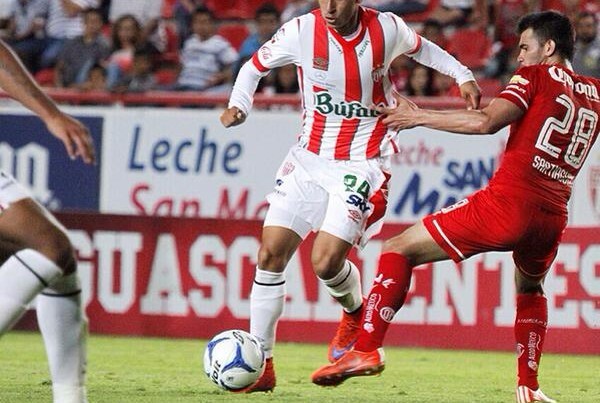 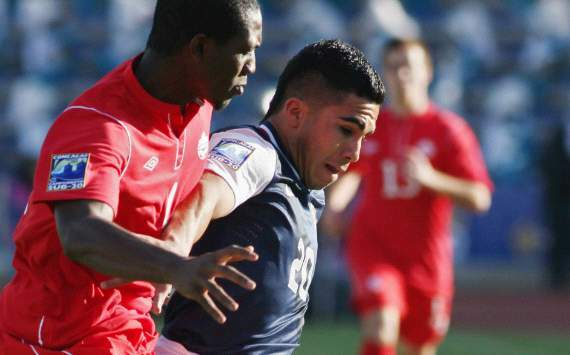 Could Santos Laguna youngsters Benji Joya and Daniel Cuevas be destined for MLS? 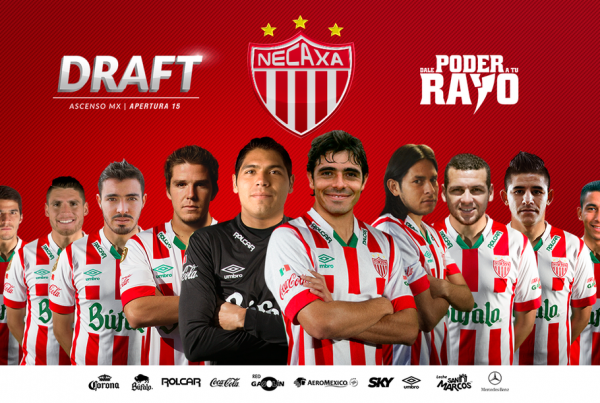 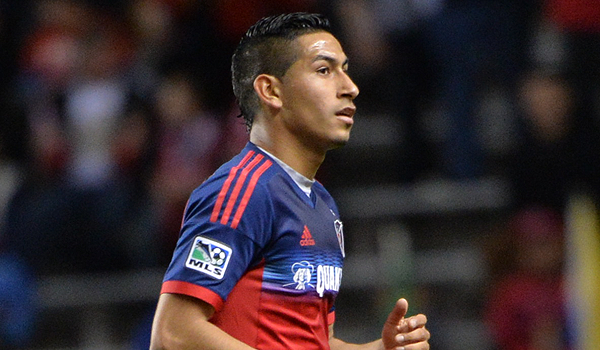 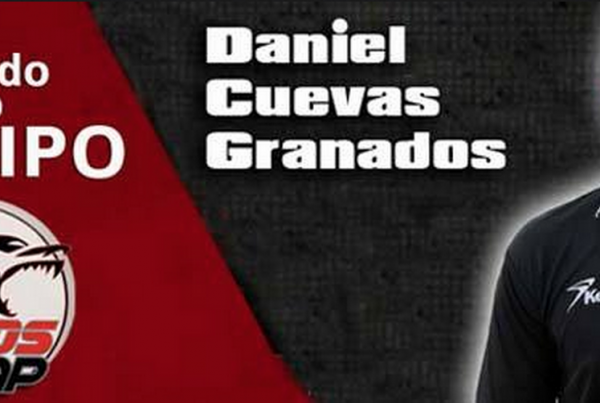 DANIEL CUEVAS & BENJI JOYA – Renew their contract for 3 more years. 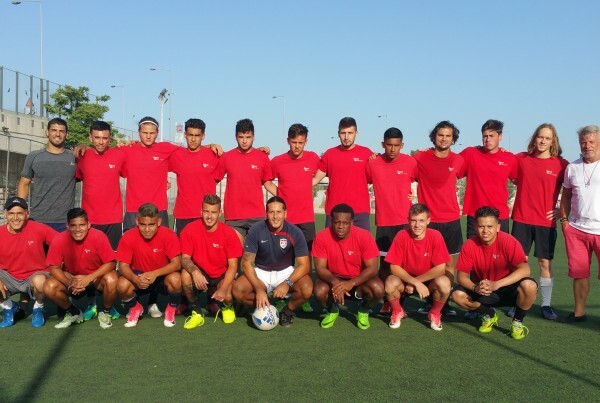 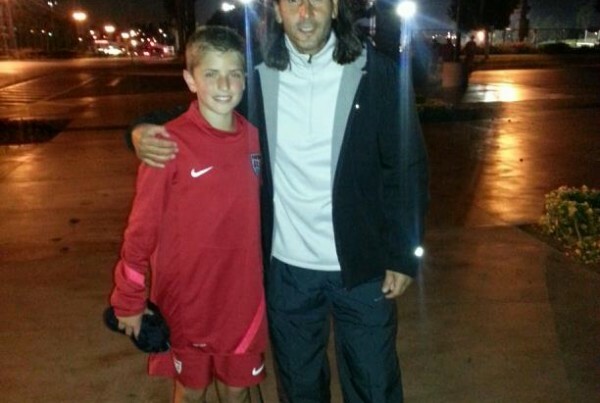 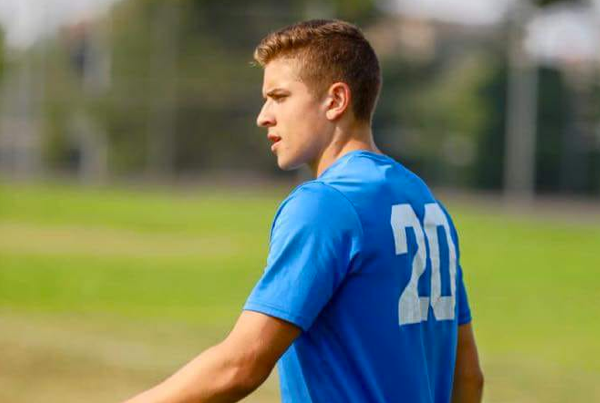 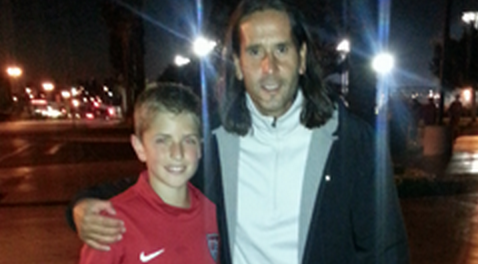 RYAN PALMBAUM – U.S. Under-14 Boys’ National Team Head Coach Hugo Perez Names 36-Player Roster for Training Camp at The Home Depot Center. 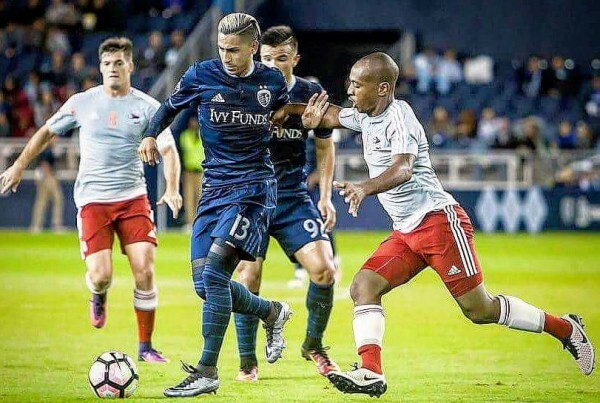 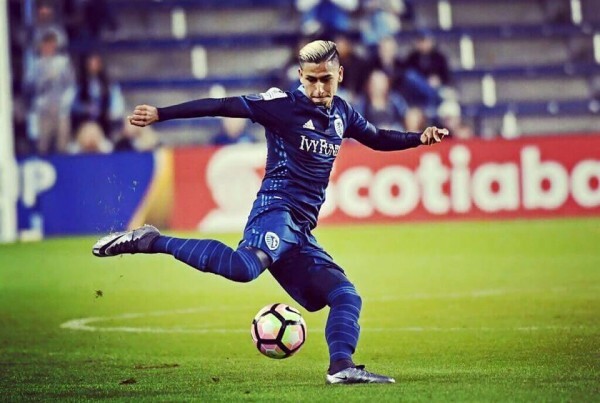 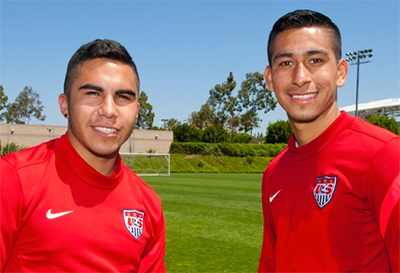 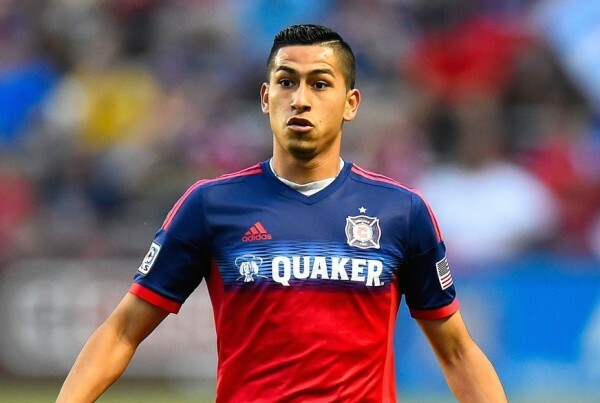 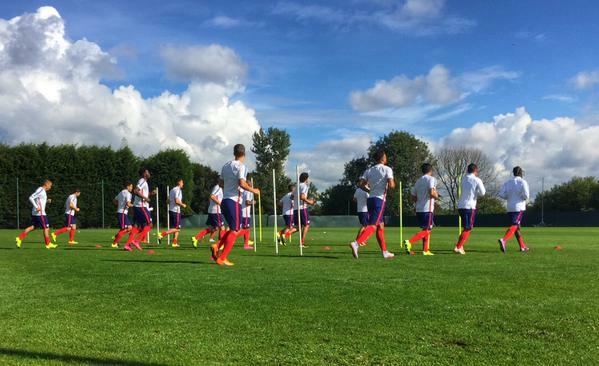 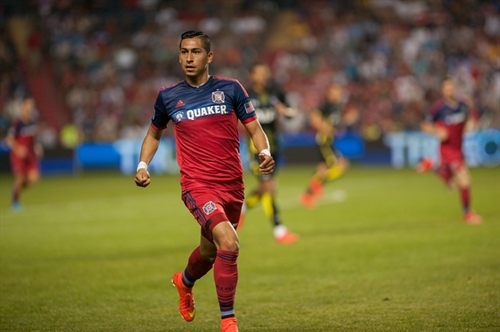 Dani And Benji Called up for upcoming U20 USA Training camp.